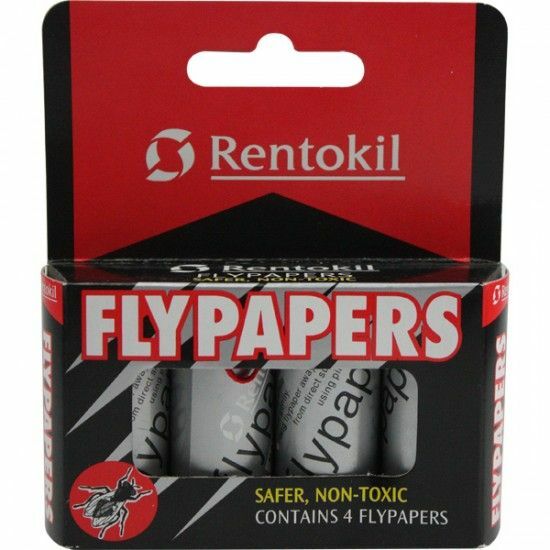 Use Rentokil Fly Papers for a quick ready to use way of getting rid of flies around the home. 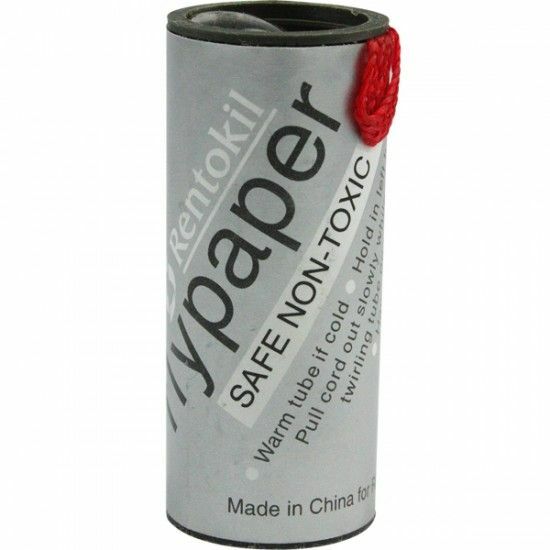 For an efficient, insecticide-free and odour-free method of killing flies and other flying insects use Rentokil Fly Papers. Ideal for use in any room in the home.